Two innovative thinkers. Two extremely detailed communiqués. Many invaluable lessons. These two tech visionaries share a lot in common. They’re both known as extremely innovative thinkers. They’re both trying to change the world, one by altering the way people buy products and the other by convincing consumers to drive electric automobiles. And then there’s the fact they’re in a friendly competition to, you know, rule outer space. That’s partly why I found two particular communiqués published last week very interesting. One was Jeff Bezos’s annual letter to shareholders, which detailed four elements to the company’s notoriously high standards, which Bezos credits as a major key to Amazon’s success. 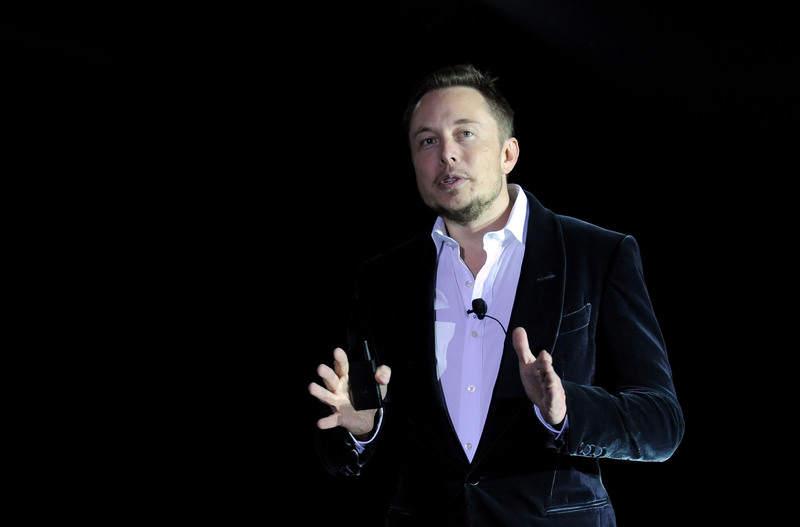 And then there was an extraordinary email from Elon Musk to Tesla employees, outlining (among other things) what was modestly referred to as “a few productivity recommendations”–and in reality was a brilliant collection of some of the worst problems in business today, and suggestions for how to fix them. High standards are domain specific. High standards must be recognized. How do you achieve high standards in a specific domain? “First, you have to be able to recognize what good looks like in that domain,” answers Bezos. Bezos goes on to speak about Amazon’s practice of starting meetings with silent reading of “narratively structured six-page memos,” which he describes as a kind of “study hall.” But not all of these memos are created equal. Bezos says you must also have realistic expectations for the scope of a task or project: how much effort it takes to achieve a great result. “Please get rid of all large meetings, unless you’re certain they are providing value to the whole audience, in which case keep them very short. “Also get rid of frequent meetings, unless you are dealing with an extremely urgent matter. Meeting frequency should drop rapidly once the urgent matter is resolved. “Communication should travel via the shortest path necessary to get the job done, not through the ‘chain of command.’ Any manager who attempts to enforce chain of command communication will soon find themselves working elsewhere. On using common sense over sticking to the rules. There they are. A collection of very smart, time-tested, and emotionally intelligent best practices that can help anyone running a business, leading a team, or simply trying to improve. Apply just one of these suggestions to do better work. Master all of them and get ready to crush it.